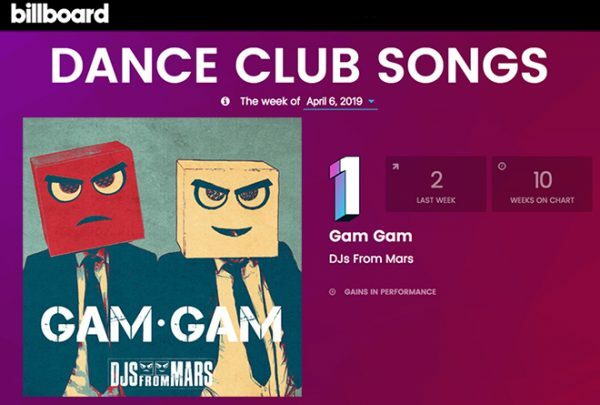 DJs From Mars Hit #1 on Billboard Dance Club Chart with "Gam Gam"
Martian duo DJs From Mars land their first ever #1 on Billboard as “Gam Gam” tops the Dance Club chart. 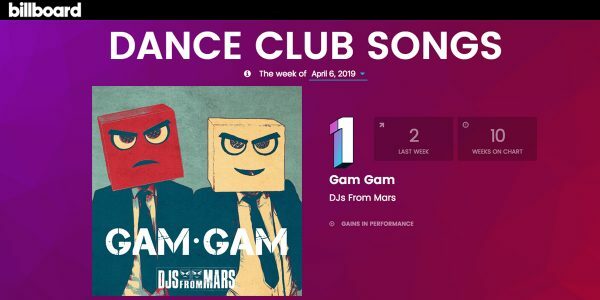 After 10 straight weeks climbing the Billboard Dance Club Chart, DJs From Mars have officially claimed the top spot for the week of April 6th, 2019. Replacing Calvin Harris & Rag’n’Bone Man‘s “Giant” at #1, the DJs beat out competition from Diana Ross and Sabrina Carpenter. “Gam Gam” follows up their first Billboard-charting single “Somewhere Above the Clouds,” which peaked at #15 on the chart. 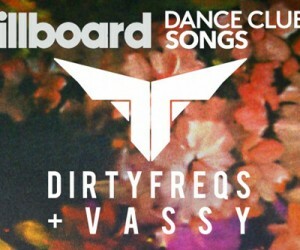 This is Radikal Records second #1 on the Billboard Dance Club Chart in one month, with IYES & Ryan Riback’s “This Feeling” hitting #1 for the week of March 9th, 2019. 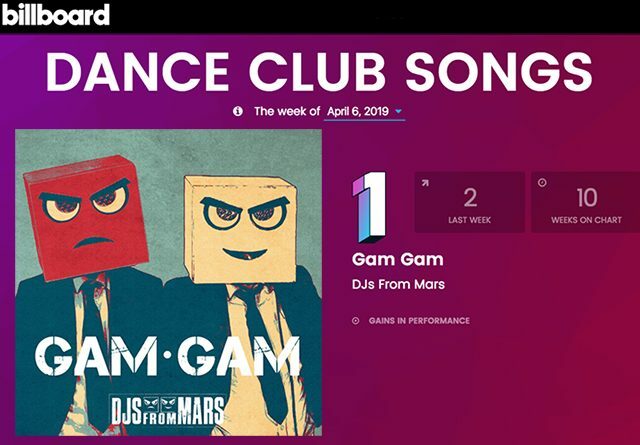 “Gam Gam” has also broken onto the Billboard Hot Dance/Electronic Songs Chart, currently sitting at #21 for the week of March 30th, 2019. 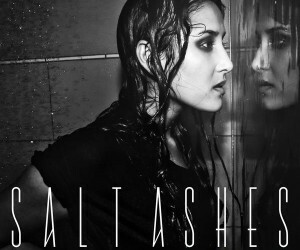 Congratulations to DJs From Mars on landing their first Billboard #1 single! We’d like to give a huge “thank you” to all of the DJs who have been supporting this record and to all of the producers and remixers who supported the track with a great batch of additional mixes – Bimbo Jones, Cristian Poow, MARAUD3R, Federico Scavo and Tonekind. 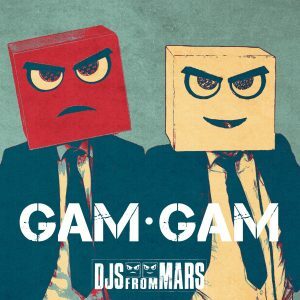 “Gam Gam” is the latest track from the genre-defying dance music producers DJs From Mars, sampling and reinventing the Jewish children’s chorus song of the same name. 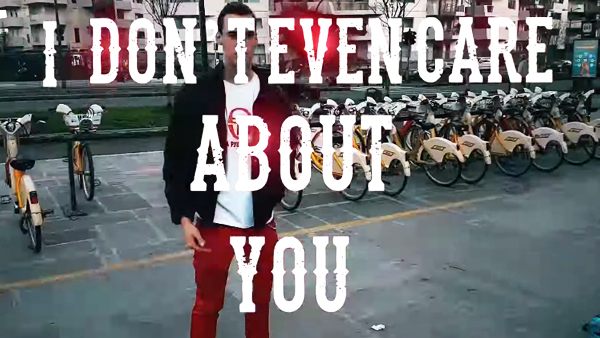 Inspired by Mauro Pilato & Max Monti’s 1994 dance mix the martian duo decided to give their unique spin on this culturally significant song. 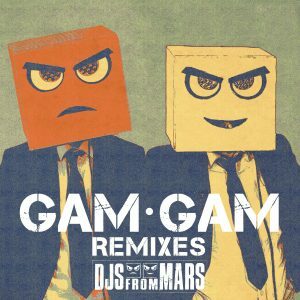 The DJs supported the single with the release of ‘Gam Gam (Remixes)’ on March 15th with 5 new mixes of the track. 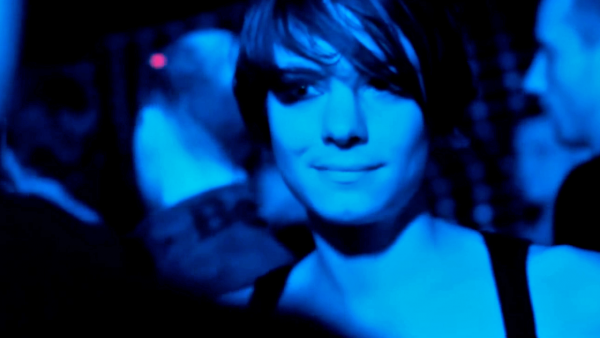 The DJs have been taking their their high-energy tracks and critically acclaimed bootlegs all over the world in 2019. 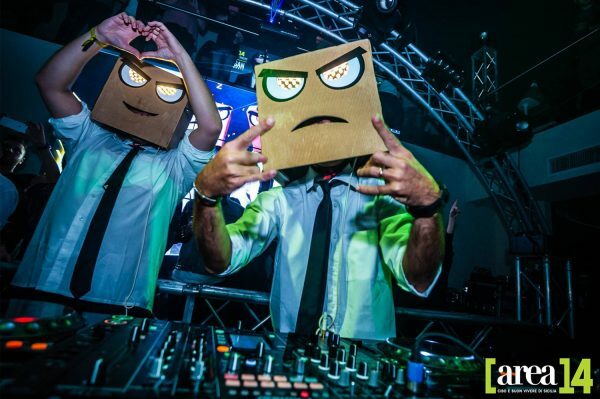 Touring non-stop across 5 continents in the last 6 years, the martian duo is one of the most booked acts in the DJ-scene with a tour schedule of at least 120 shows yearly. 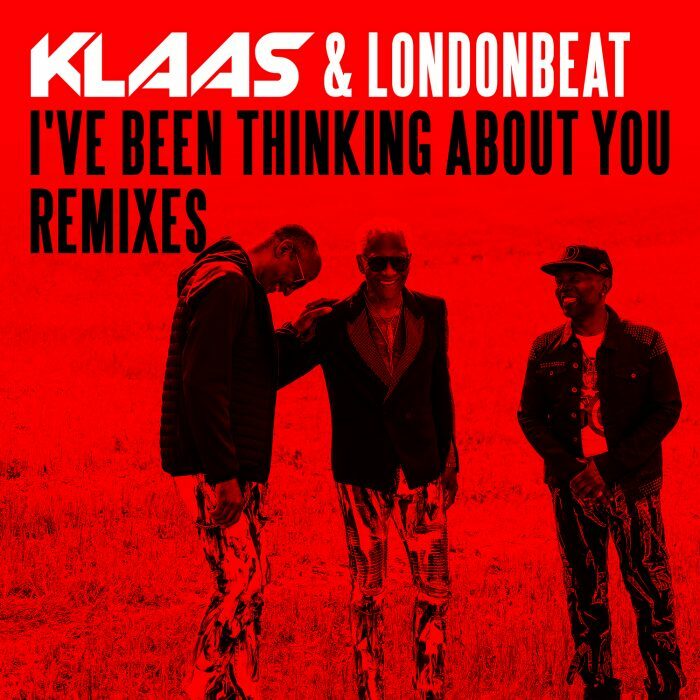 Their tracks and remixes have been supported and playlisted by some of the biggest DJs including David Guetta, Carl Cox, Tiesto, Chuckie, Firebeatz, Lost Frequencies, Ummet Ozcan, Laidback Luke, Paul Van Dyk, Bob Sinclar, Vinai and more. 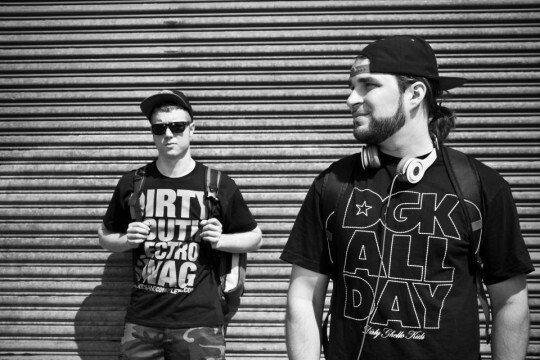 Some of the duo’s latest mix releases include their ‘Greatest Hits’ Megamashups for Steve Aoki and David Guetta, both of which have racked up nearly 1.5 Million views on YouTube each.